Groundbreaking October 29, 1895, dedicated 1896. Photos of the Contents, dug out for our 350th Anniversary! Copy of invitation and program of these services and architects’ names, Berg & Clark, the builder, W. A. Thomas, and the Finance Committee. 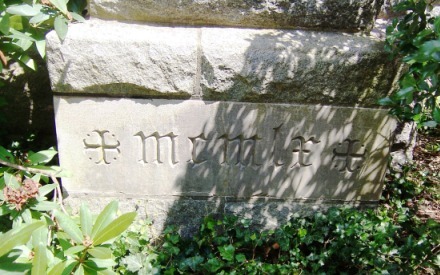 The cornerstone says “Founded 1670” because that’s when William Grimes died, leaving 32 acres of land to the church. However, we now use 1665, the charter date, as our founding date. 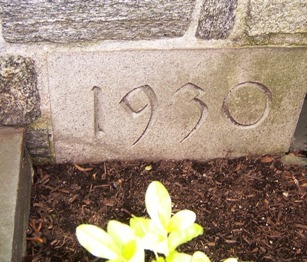 Groundbreaking 1930, dedicated September 11, 1931. Groundbreaking 1951, dedicated September 1952. 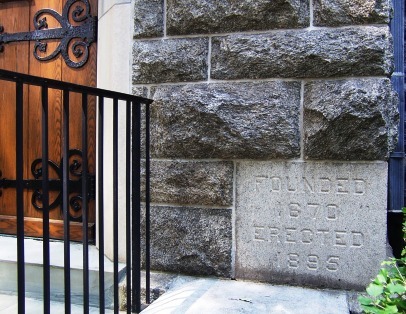 Seating capacity of the meetinghouse was increased to 250 as well. Cornerstone laid January 8, 1961, dedicated February 4, 1962.